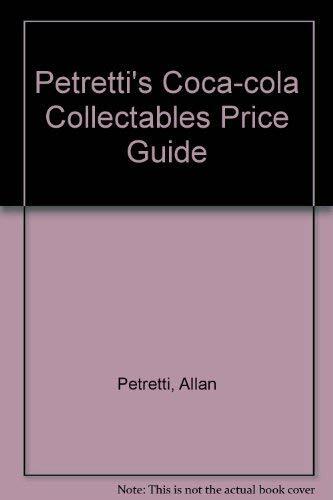 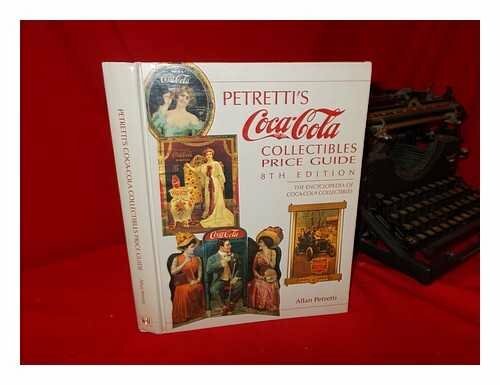 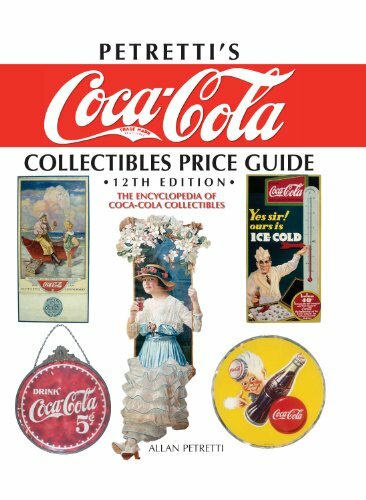 Allan Petretti is the leading expert on market trends and values of Coca-Cola collectibles. 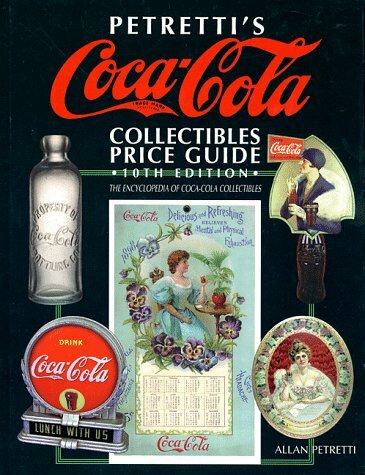 He's been collecting, dealing and promoting this collecting arena since the early 1970s. 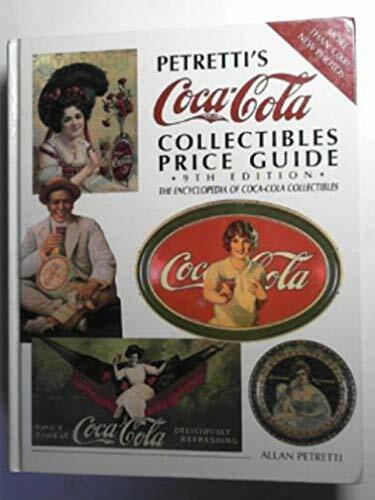 He frequently conducts seminars around the nation, and is a noted appraiser whose expertise is called upon for special collector events at The World of Coca-Cola in Atlanta, GA. 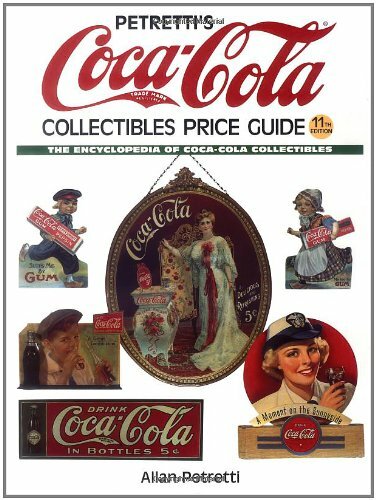 He's also been quoted in the Wall Street Journal, New York Times, USA Today, The Robb Report, Ladies Home Journal, and the London Times.